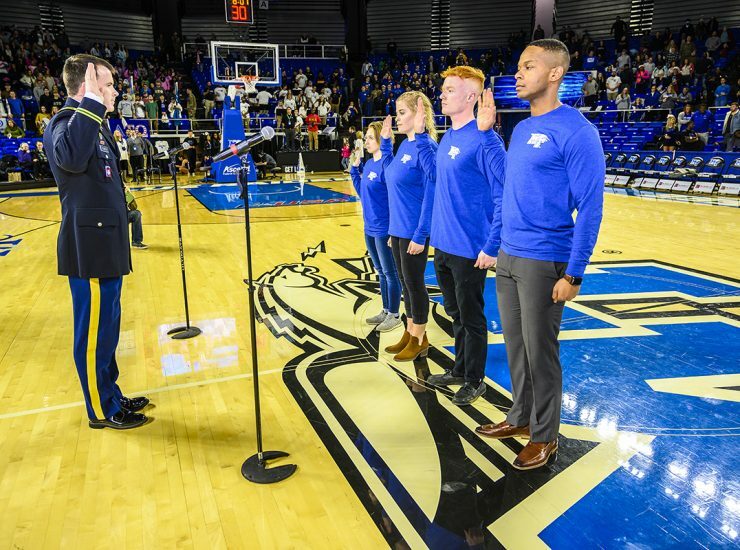 NASHVILLE — The Tennessee Senate presented a resolution TODAY to the MTSU Blue Raider men’s basketball team for its on-court successes this year, including a Conference..
Last day to vote for Blue Raiders for ‘Best Upset’ ESPY! 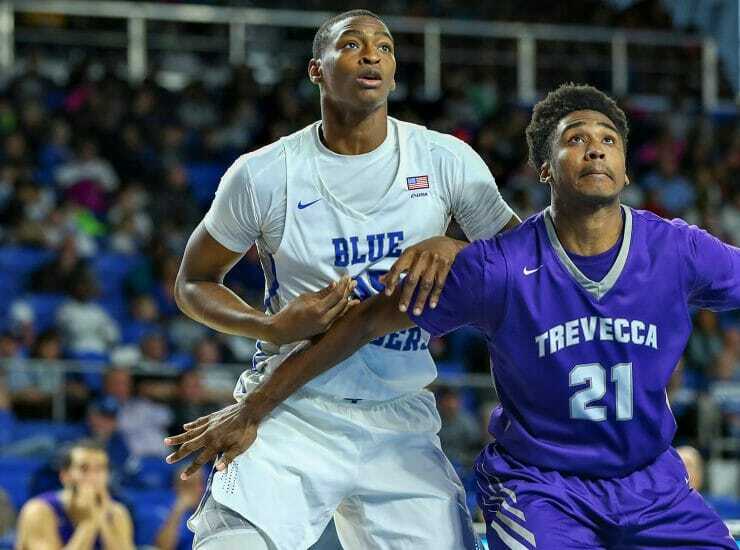 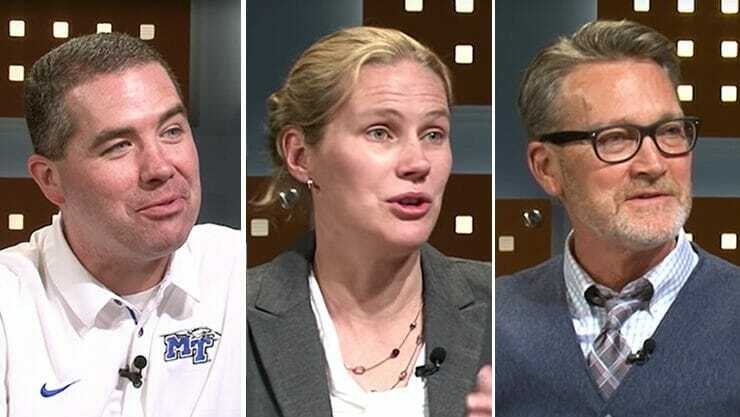 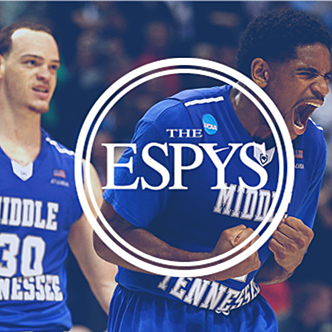 MTSU basketball fans still have times to cast their votes for the Blue Raider men’s team to win the “Best Upset” category in this year’s.. 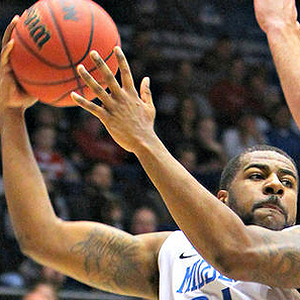 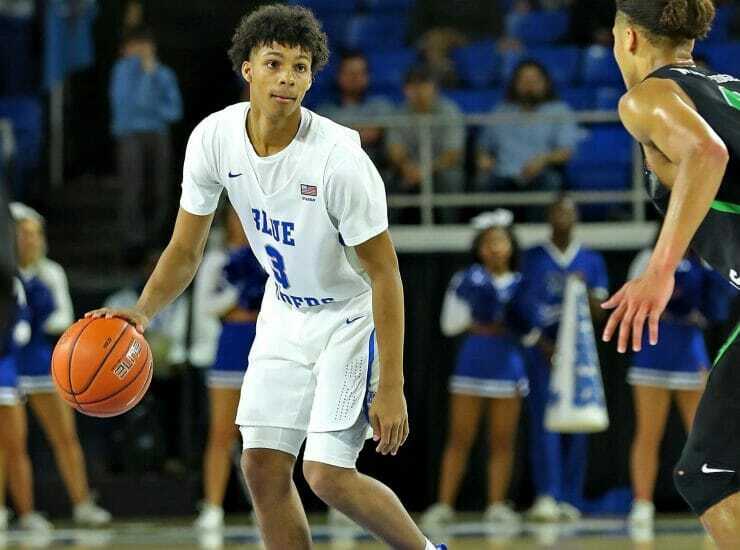 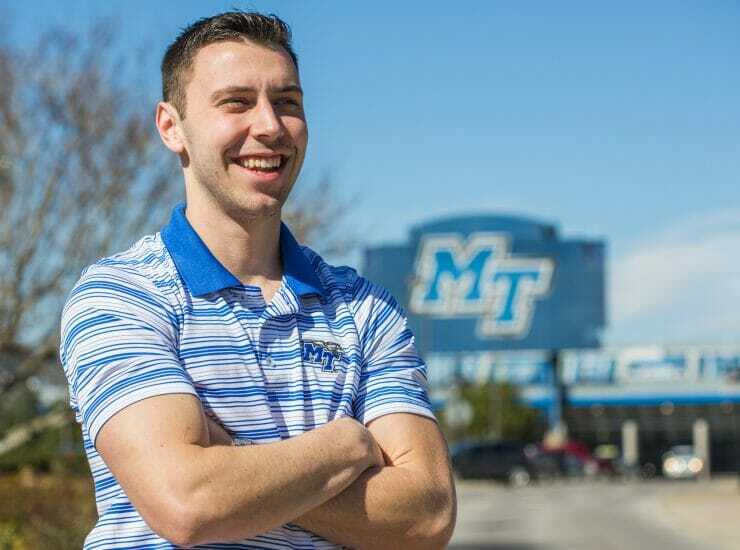 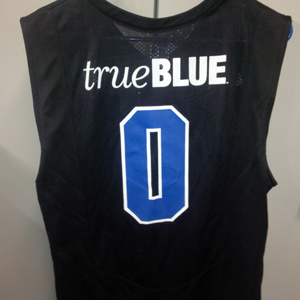 When the Blue Raiders men’s basketball team steps on the court at Murphy Center on Tuesday, they will be wearing special Blackout Game jerseys —..
DAYTON, Ohio — In their first NCAA Championship appearance in 24 years, Middle Tennessee’s men fell 67-54 in the first round of the 2013 tournament..